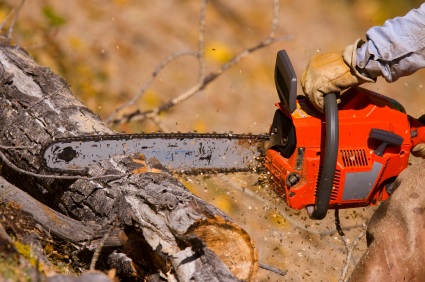 Cape Cod Tree Service » Tree pruning, tree removal and stump grinding. Free estimates from local Cape Cod tree service companies. Get quotes on your tree service project in Barnstable, Brewster, Bourne, Chatham, Dennis, Eastham, Falmouth, Harwich, Mashpee, Orleans, Provincetown, Sandwich, Truro, Wellfleet or Yarmouth, MA. Tree pruning, tree removal and stump grinding.